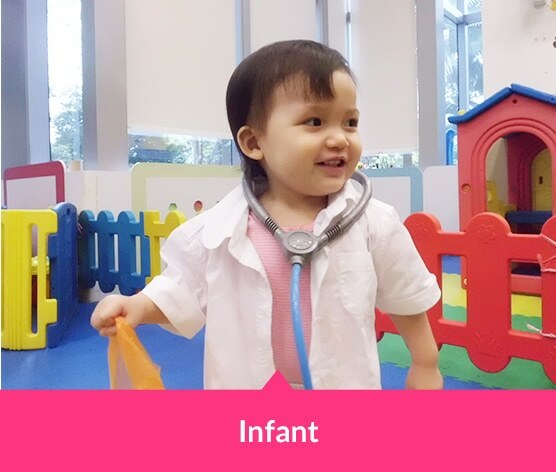 Our infant room is a wonderful and magical place for your baby. Find out how your baby will benefit from our early development framework that includes multi-sensory learning, thematic discovery and self-exploration! We help toddlers transition to a school-based environment and ease their separation anxiety! Bilingual learning starts at this age, and we start setting the right foundations of character, knowledge and attitudes in your child via our A-S-K framework. At this age, we build creativity, language skills and concept knowledge via structured learning frameworks. Your child will also develop positive thinking habits via Habits of Mind, displaying strength of character and the right mindset towards lifelong learning. Project inquiry learning also steps up a notch to fully expose your child to the benefits of this approach. In these years, we focus on strengthening the early foundations established and ensuring your child has the necessary language and numeracy skills for Primary School. 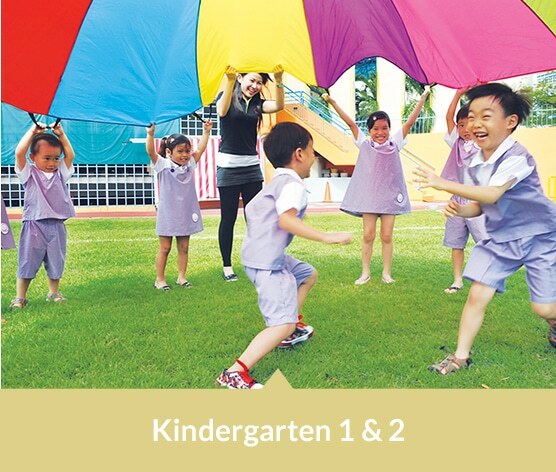 A whole range of enrichment programs also are in store for your child, helping to further add fun to the learning journey through classes like Speech and Drama, Creative Writing, Mind Mapping and Sportball!